It appears that Ryo Hazuki’s inevitable appearance in Sonic & All-Stars Racing Transformed is about to finally happen. We learned it was probably going to happen when Yogscast accidentally livestreamed a non-public version of the game with Hazuki as a racer, but until yesterday, SEGA hadn’t officially confirmed it. 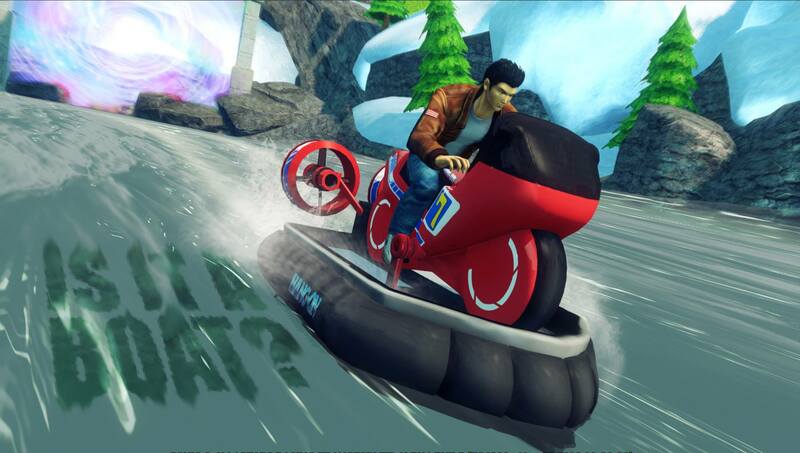 Ryo Hazuki’s arcade vehicle transforms into an Out-Run machine when on water. Awesome! With SEGA’s timing, we won’t be too surprised if Hazuki becomes available on Jan. 1, 2014. What a way to start the year off, eh?